Seeing those who serve chiropractic outside of the four walls of their offices, to help those that are working within the four walls of their offices have more impact, success and reach, always inspires gratitude. David Russell is one of those people who serves the entire profession, and it’s a thrill to have him on this podcast. 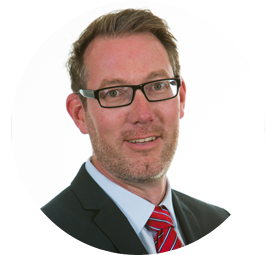 Dr. David Russell, DC is a graduate of New Zealand Chiropractic College, where he has also been a faculty member.He has also served the Australian Spinal Research Foundation on their clinical advisory panel, on their board and on their research committee. His work serving the chiropractic community in so many ways is stellar. 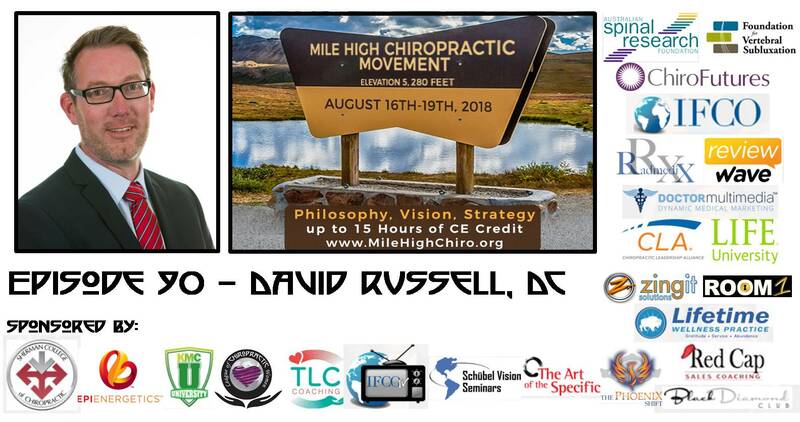 You’ll love his ideas about working together globally to support chiropractic!